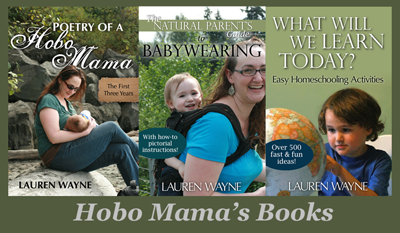 Hobo Mama: Wordless Wednesday: Who's ready for summer? Oh, I know. Some of you are already experiencing summer. We in the Pacific Northwest are waiting patiently. But today my little family of four is driving down the coast to California. That's right, folks: Summer is ON. I've got a joint giveaway going on right now courtesy of Lauren B. and NPN for an Everyday Minerals makeup set valued at $41. This is my favorite, all-natural makeup. I'd snap this one up if I were you! It ends soon: June 23. Be sure to check out my post for Live Positively — help your favorite park win a grant of up to $100,000 by getting out the vote in your community! Did you know BabyLegs is having a sale of 75% off $75? That's $18.75 for $75 worth of adorableness. You're welcome. You'll also love this week's related photos on the topic of Sunny Days over at Natural Parents Network! You can see my chubby monkey Mikko back when he was Alrik's age, and bathed in a golden May sunset. 1. Natural Parents Network ~ Sunny Days ~ Linky! Mmmm watermelon. A perfect representation of summer! Hahah, so cute! 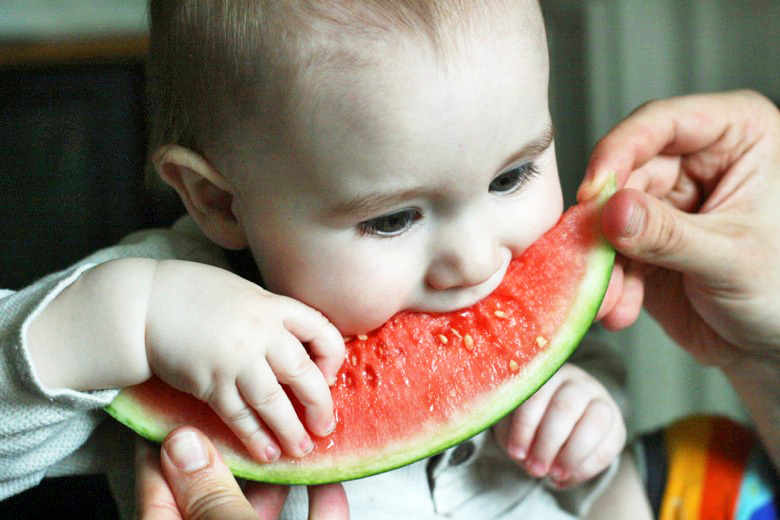 We haven't had watermelon yet this year, yumm. Enjoy it!! 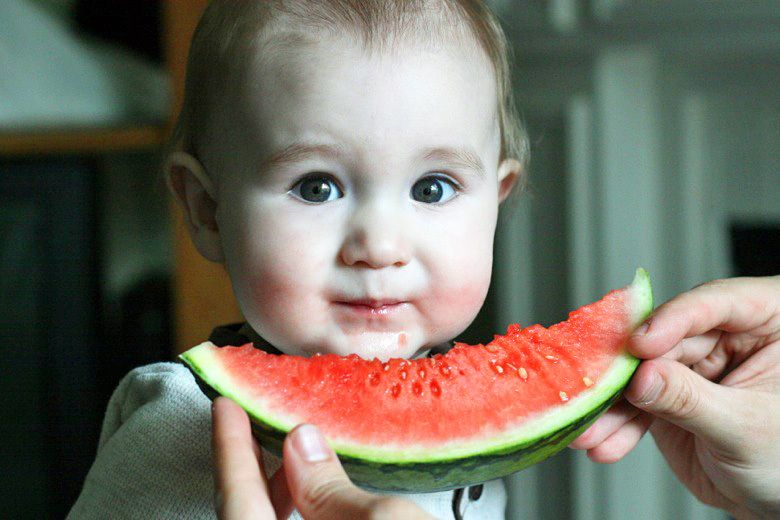 That watermelon looks so refreshing right now...it's hot and humid here! Adorable! I hope your vaca is great! Can I come? Oh wait, I live in California already! Unfortunately, after an unusually sunny (and wonderful) June, we woke up this morning to low overcast and fog - classic "June Gloom." So even we coastal Californians are plotting trips South/East! Wow, that watermelon looks amazing!